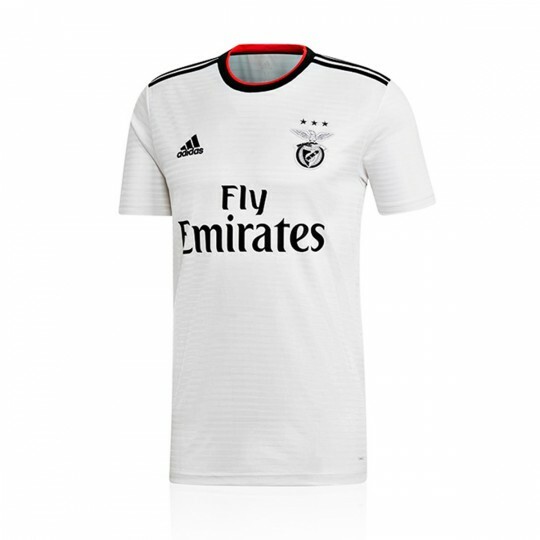 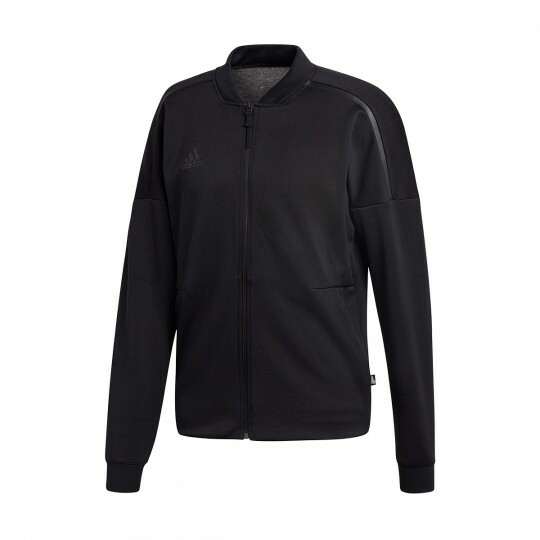 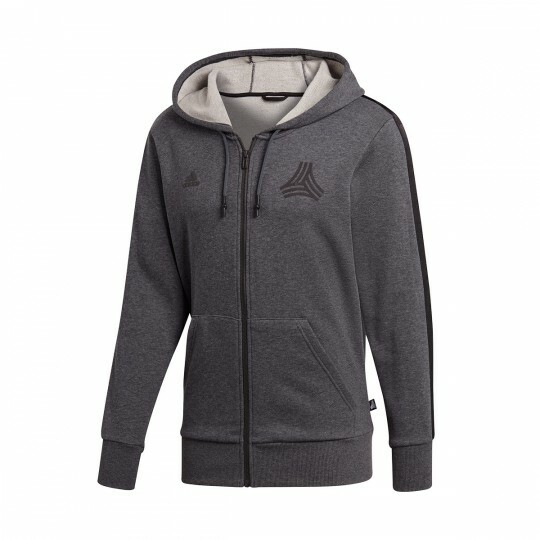 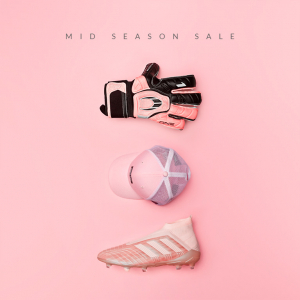 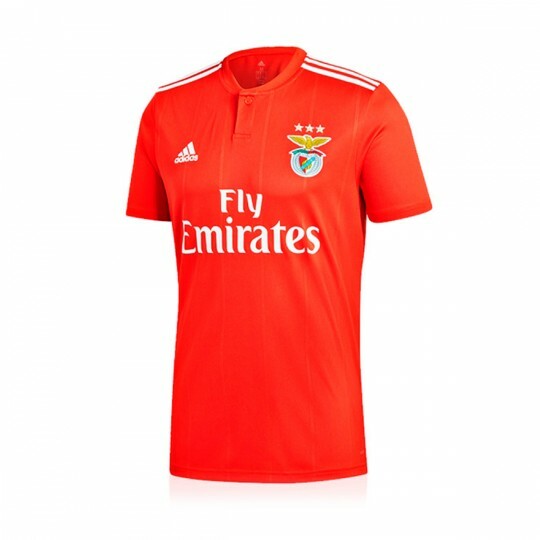 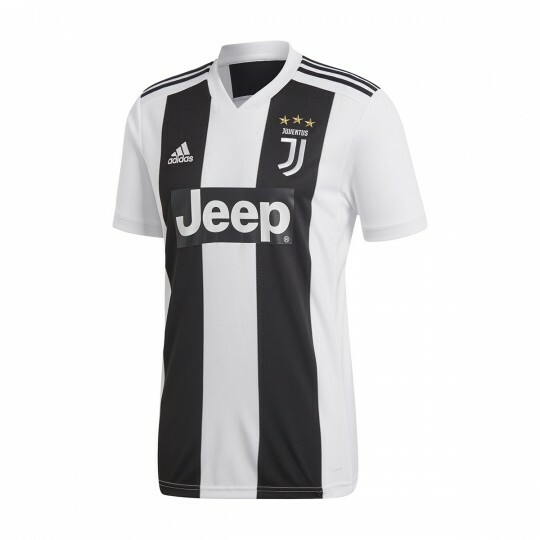 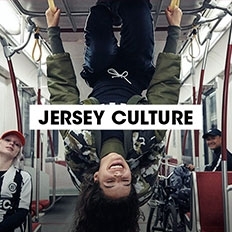 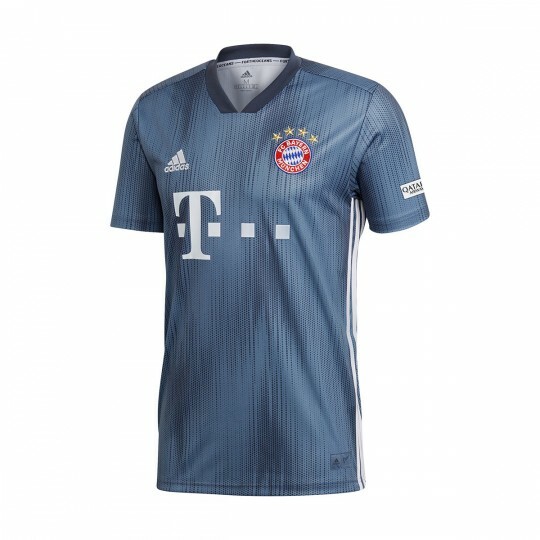 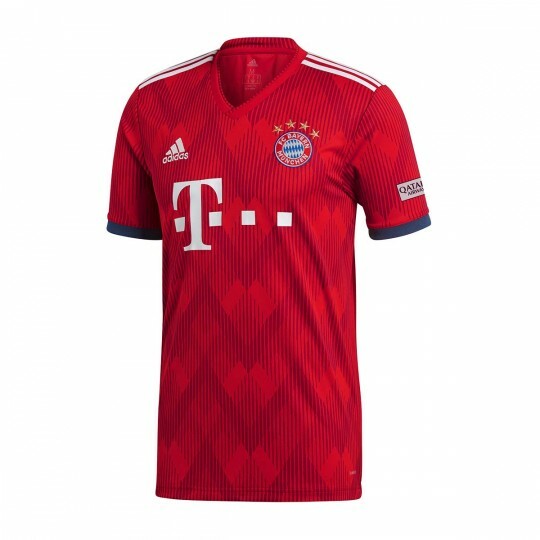 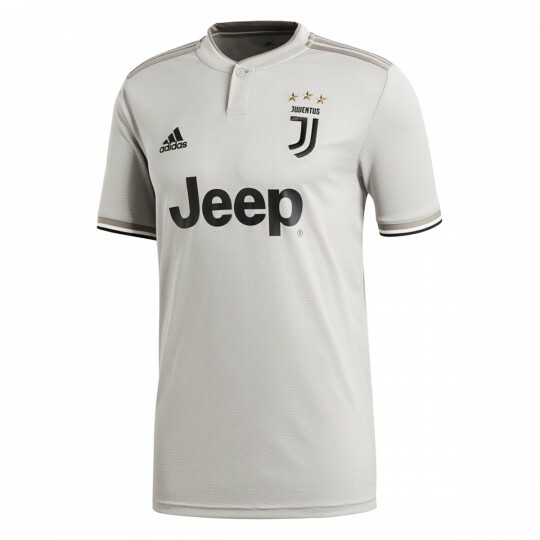 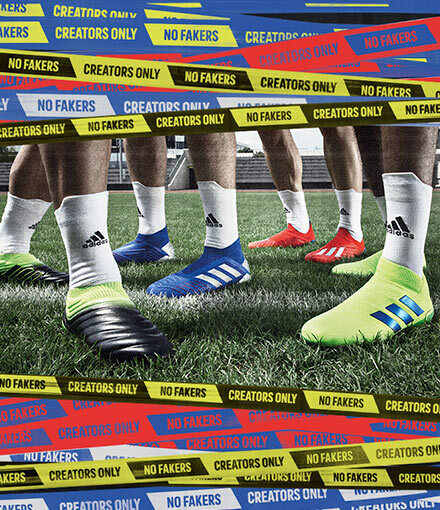 The season is starting and adidas wants to stand out, breaking the rules, bringing something we had never seen before. 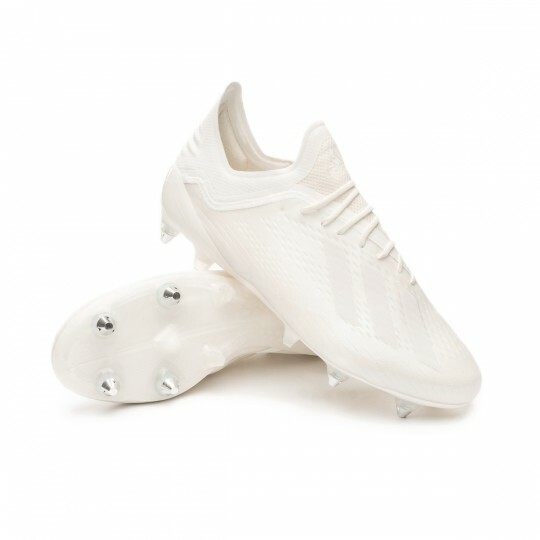 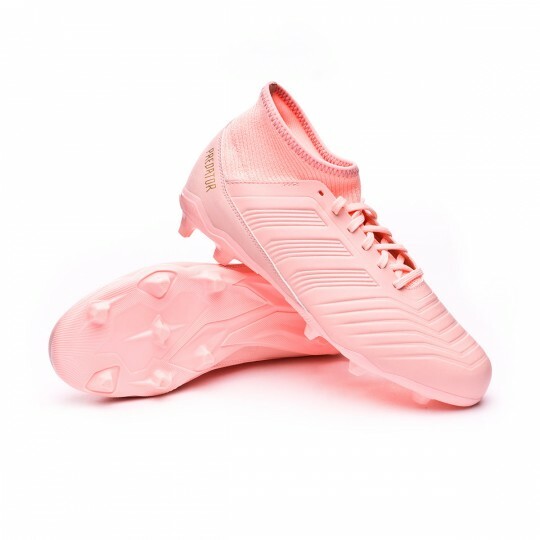 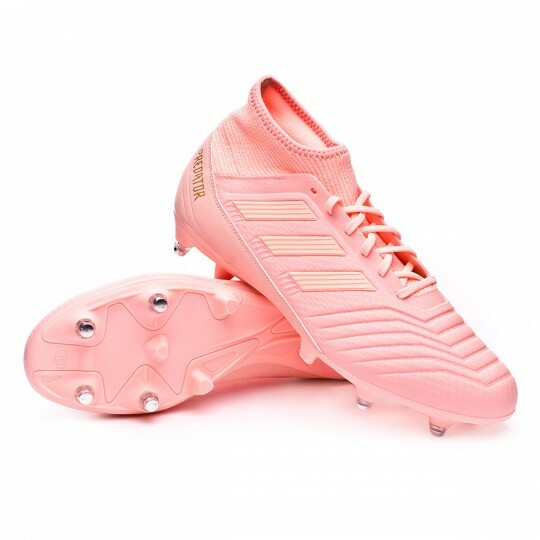 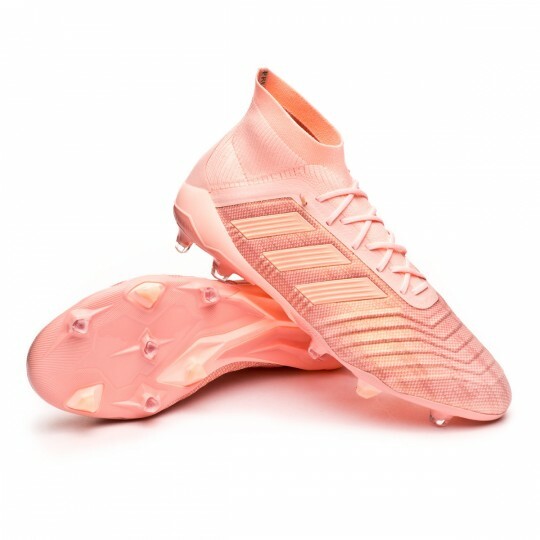 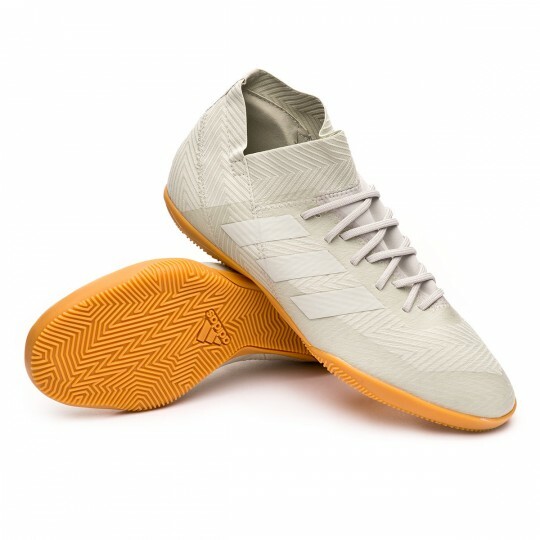 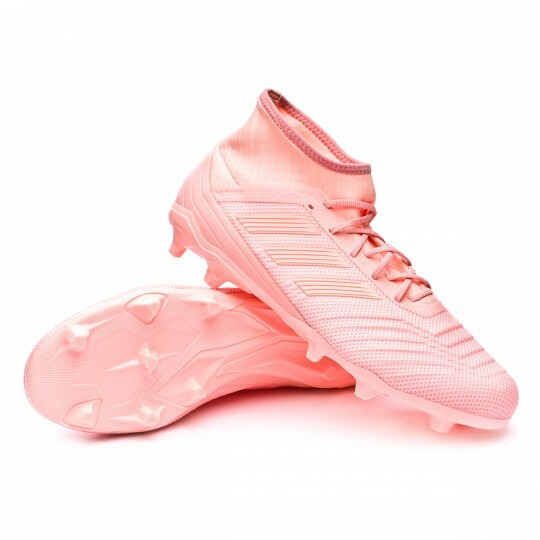 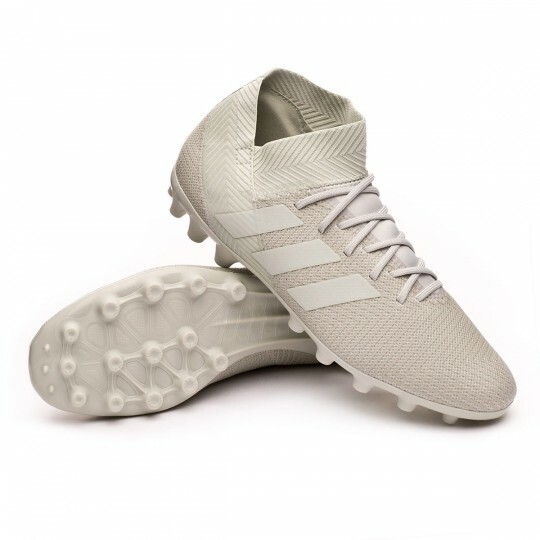 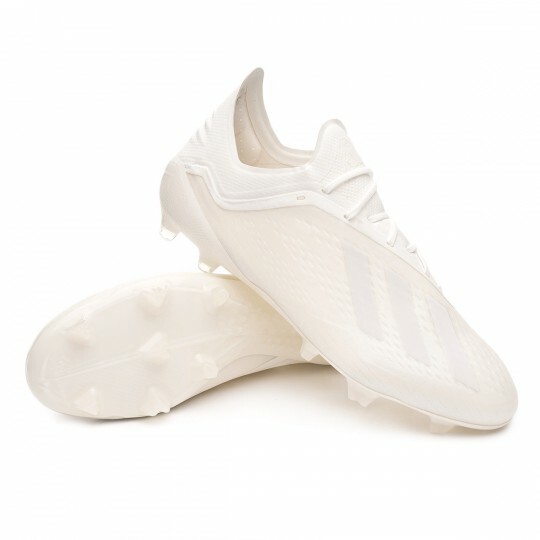 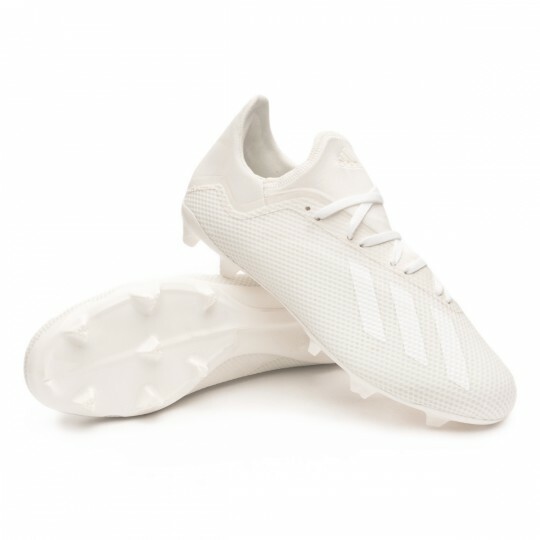 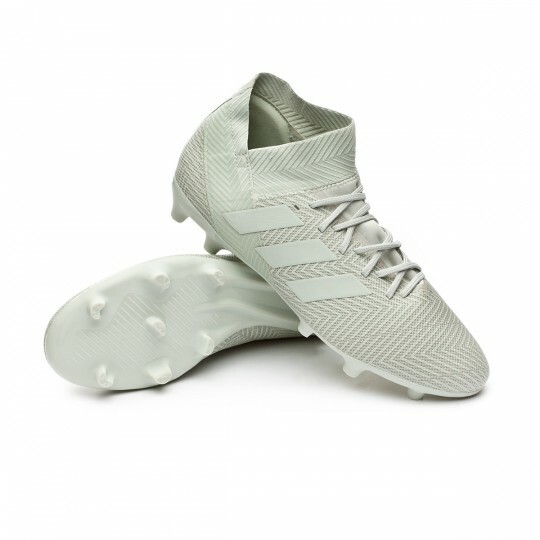 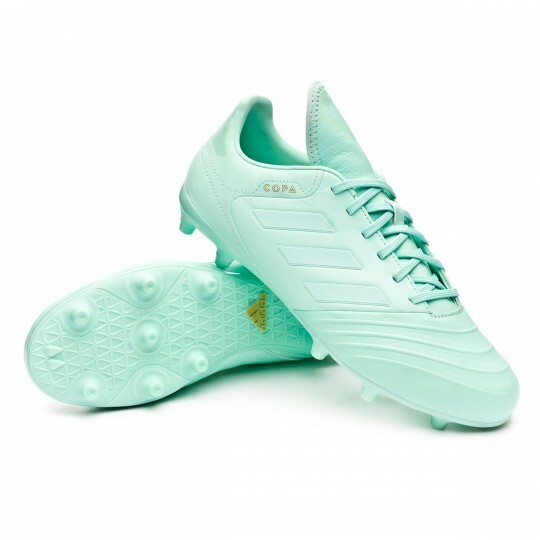 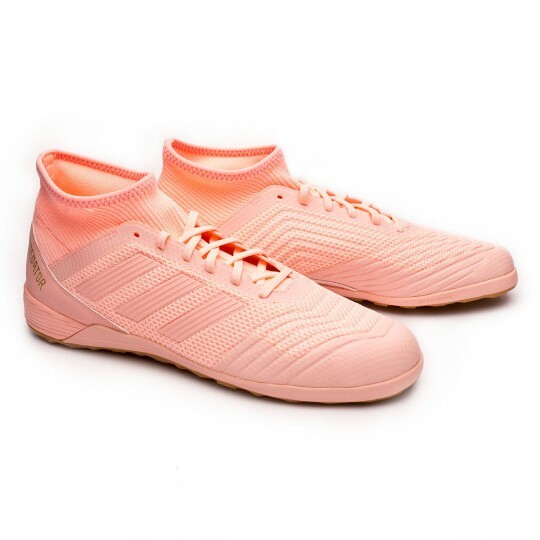 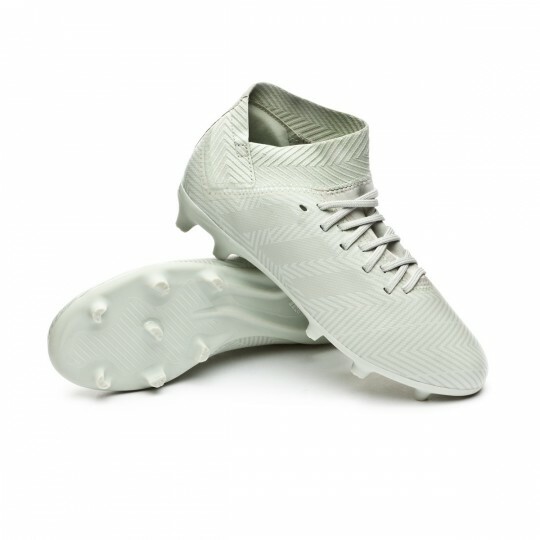 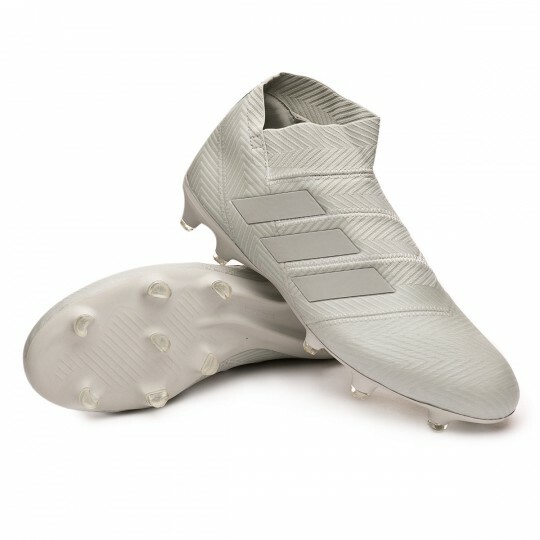 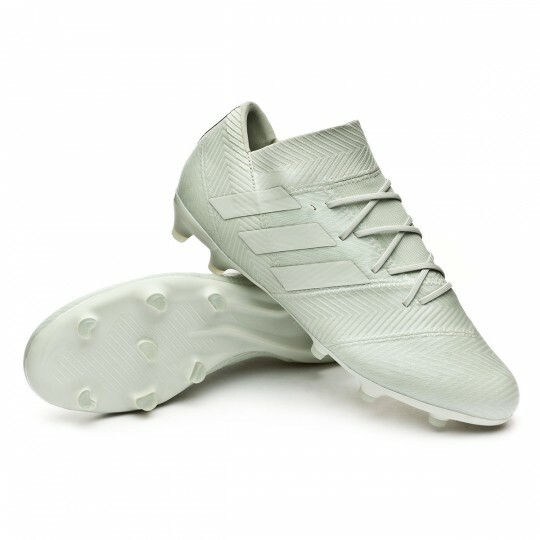 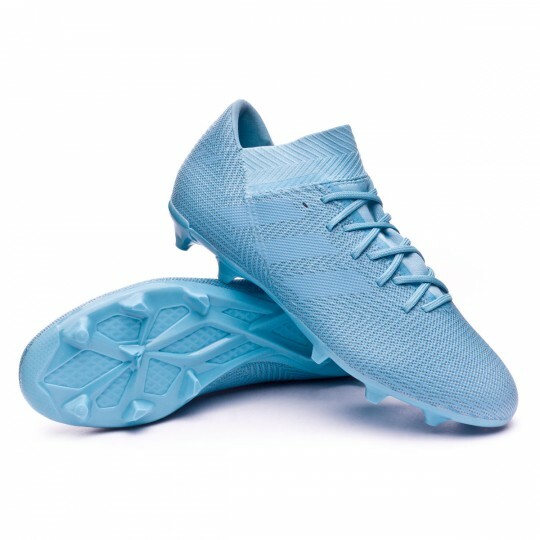 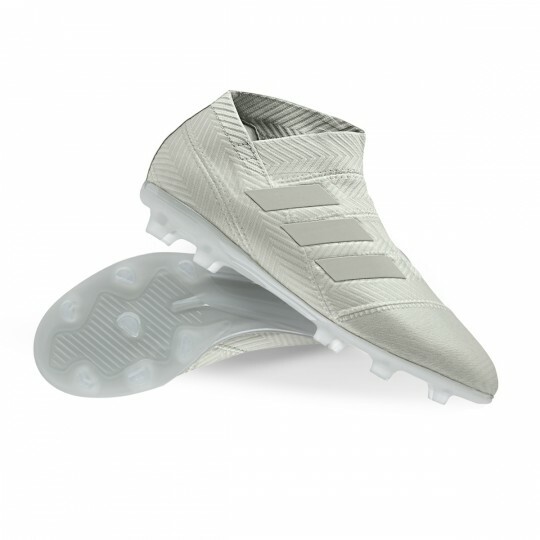 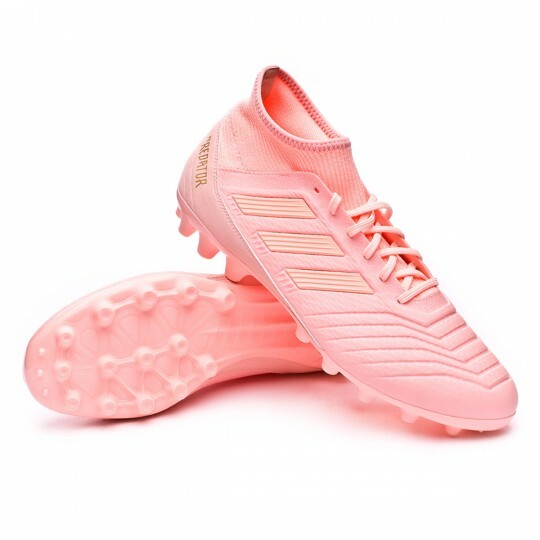 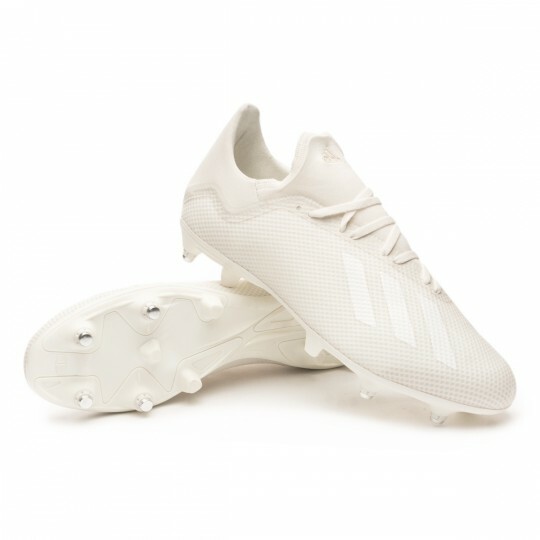 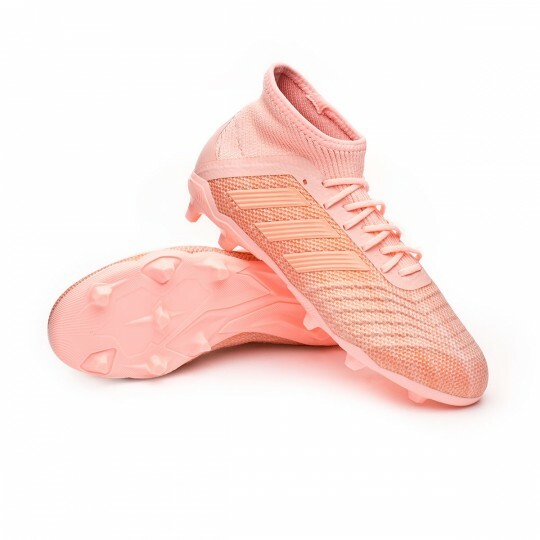 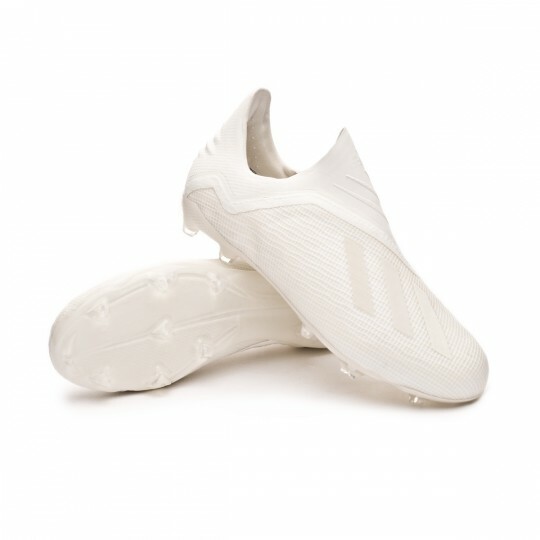 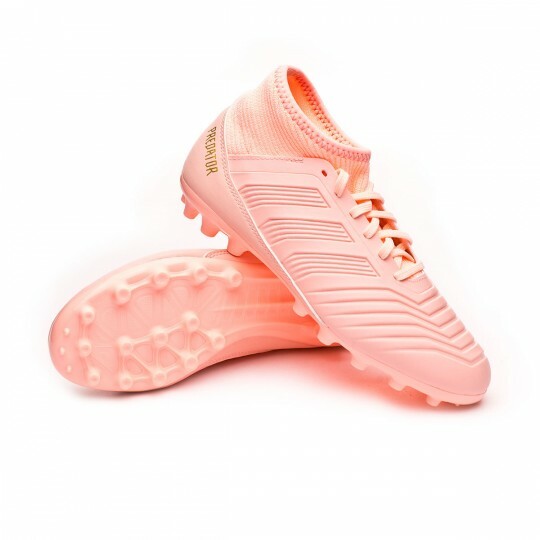 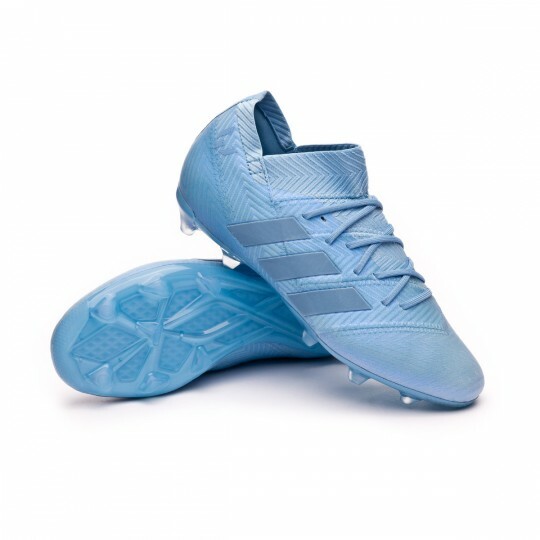 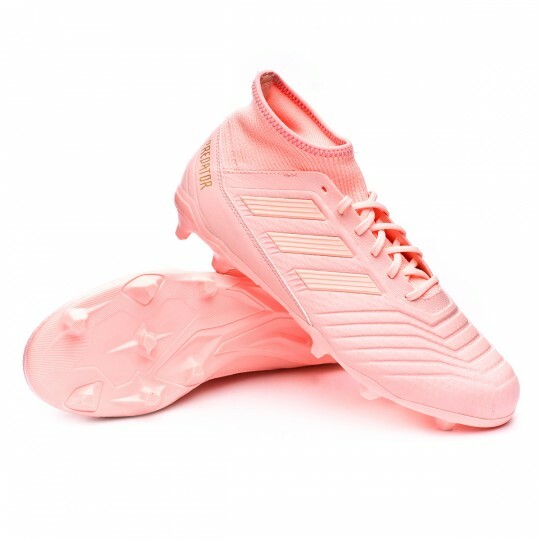 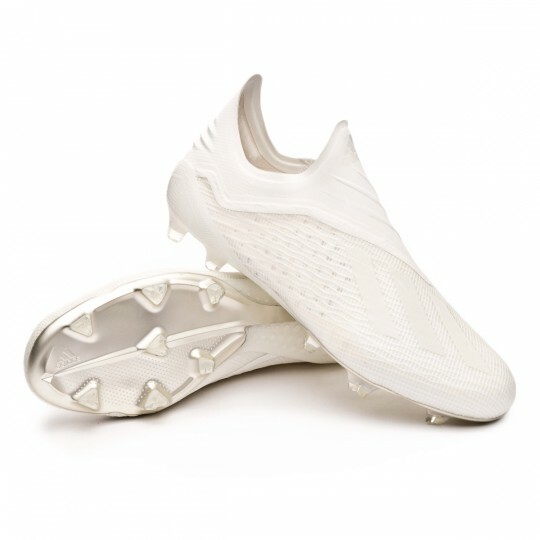 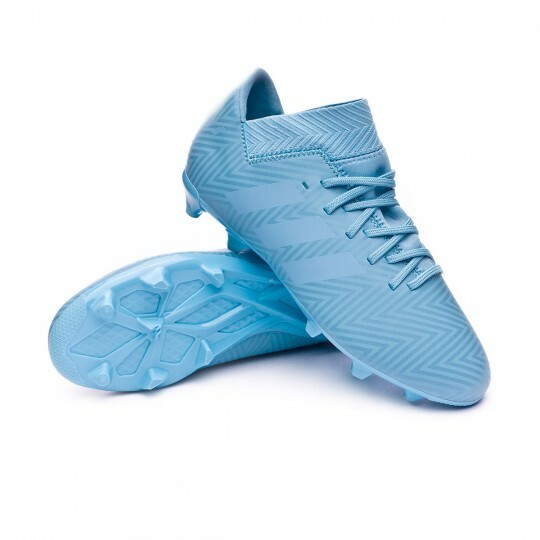 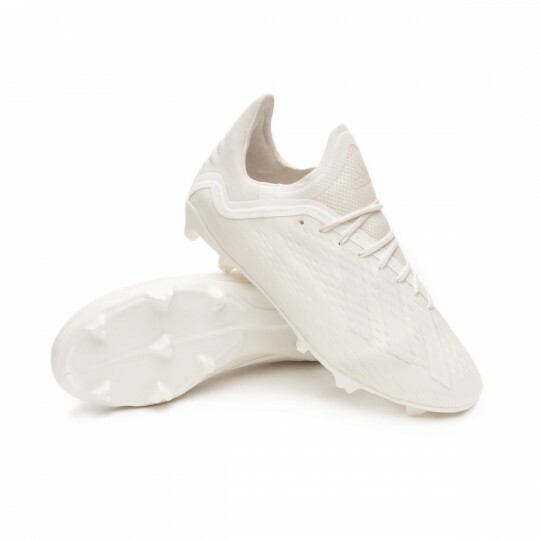 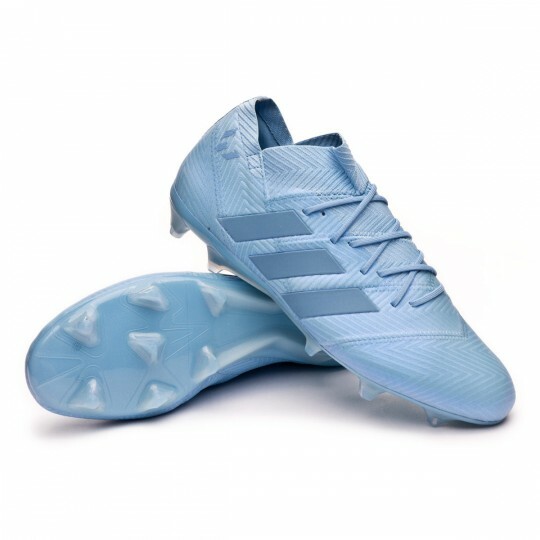 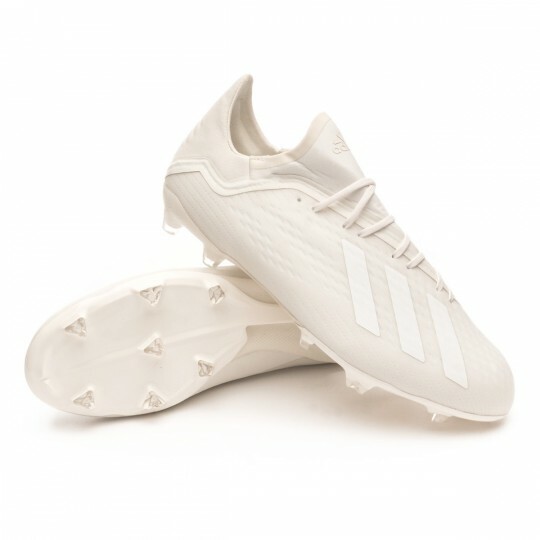 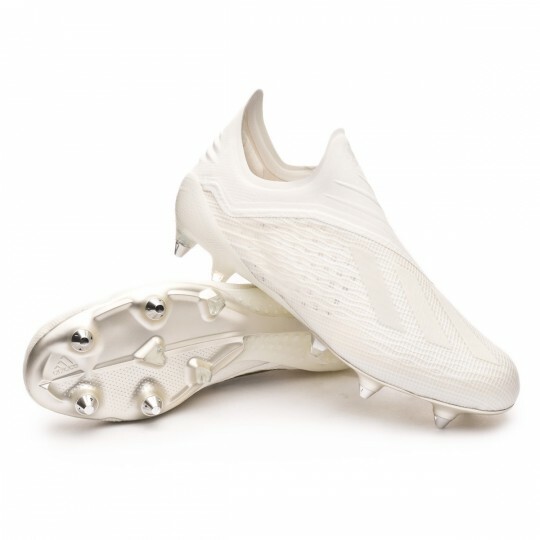 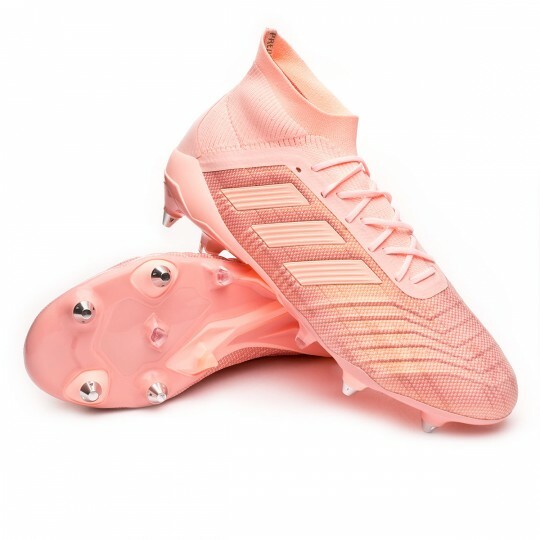 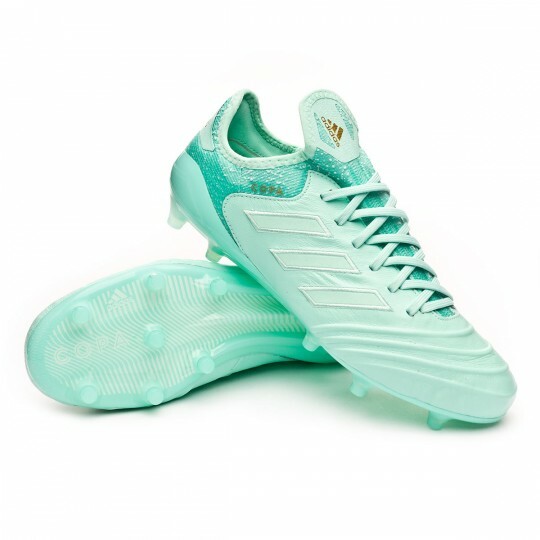 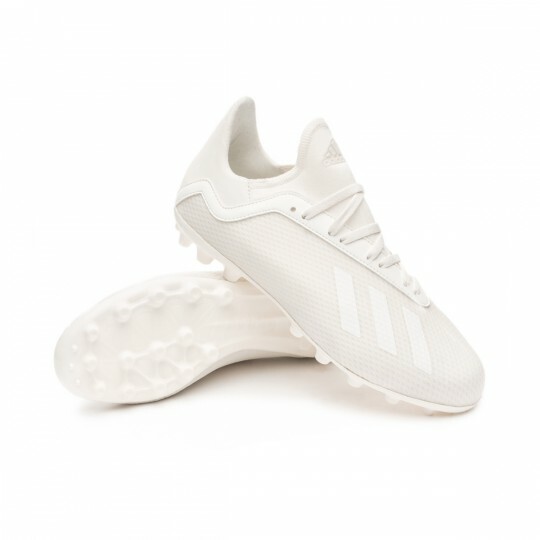 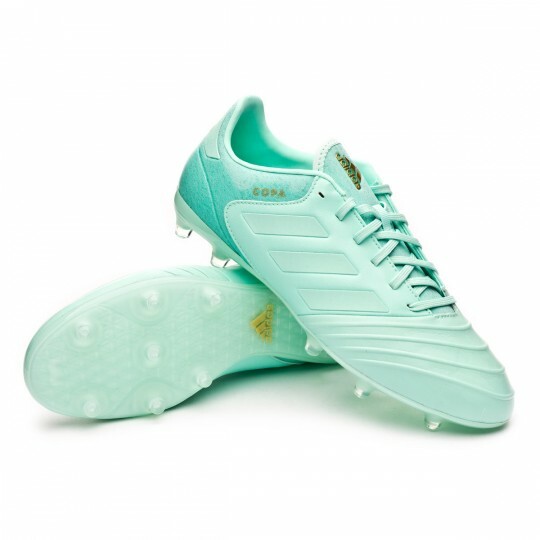 The adidas Spectral Mode Pack includes new pale colors for all its lines with the boots that will be used by the best players of the brand. 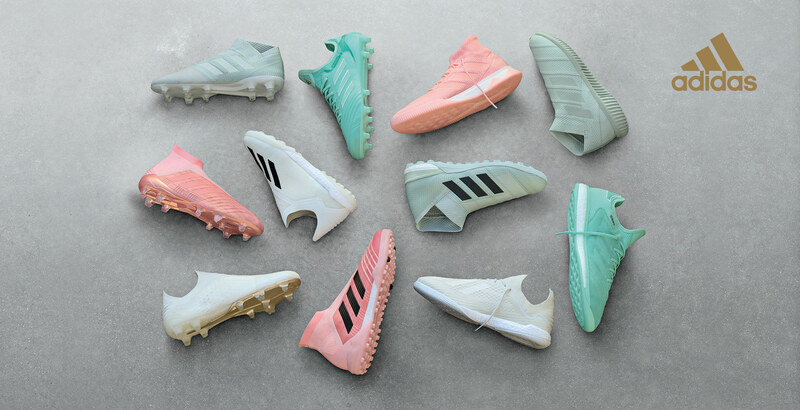 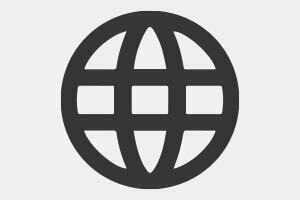 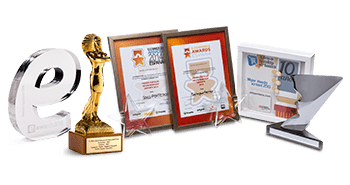 We can spot an obvious inspiration in the spectral hues, those colors that can be seen in the visible light, generally, monochromatic pastel tones, a visual force with which the Germans are going all out this 2018. 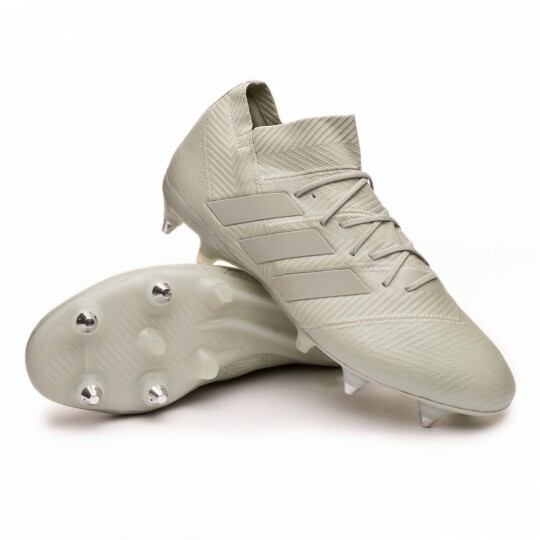 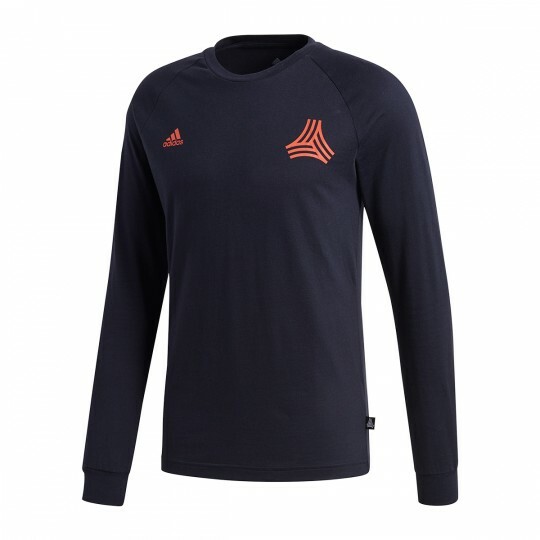 Predator is an authentic symbol of innovation and adaptation to modern football. 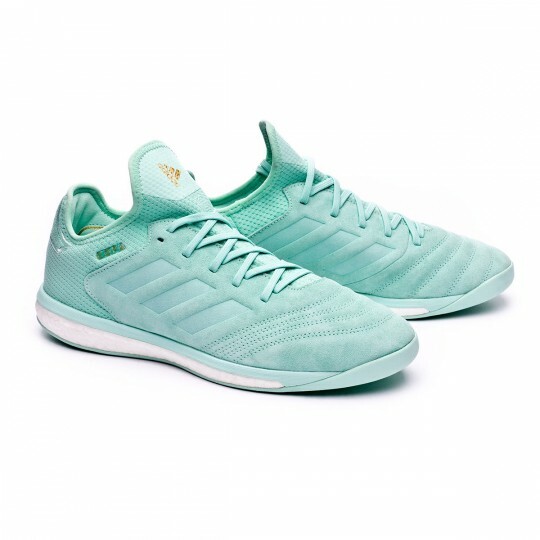 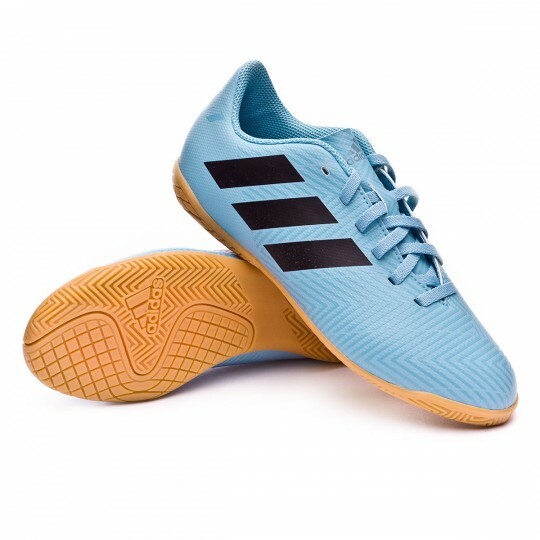 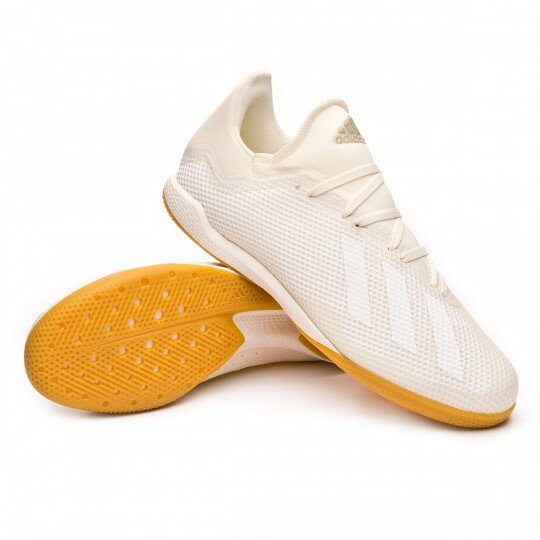 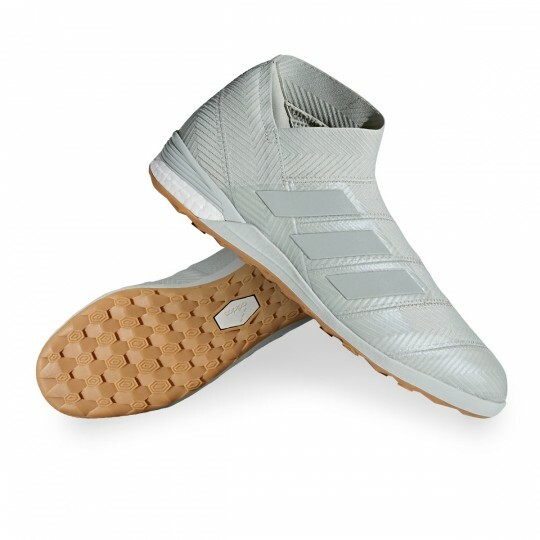 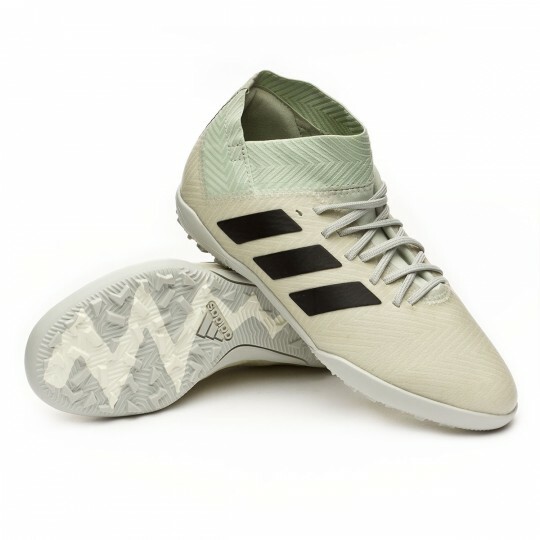 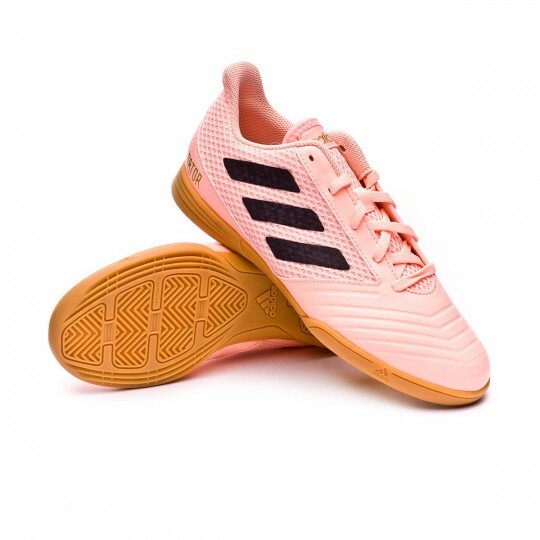 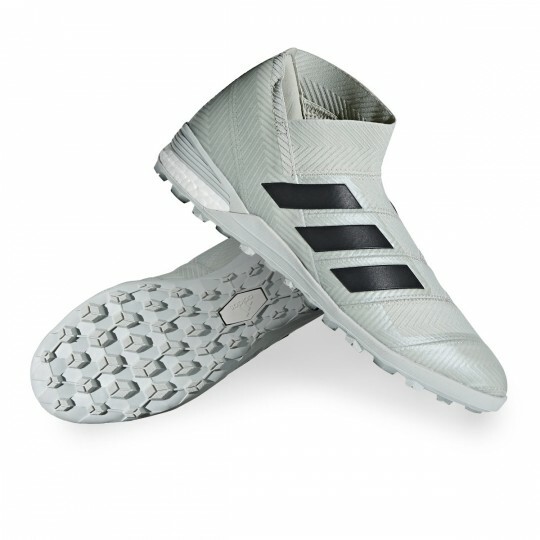 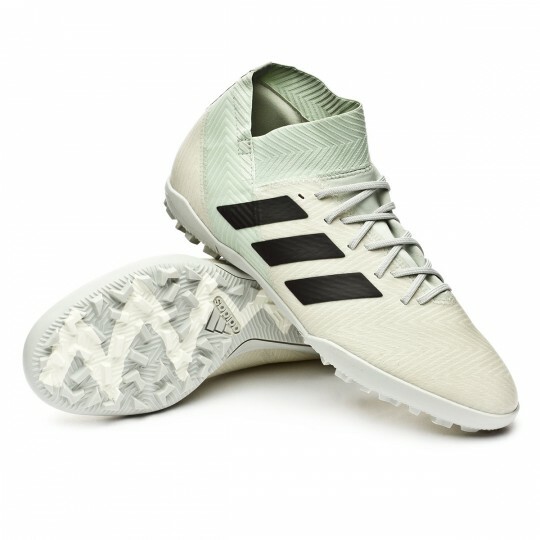 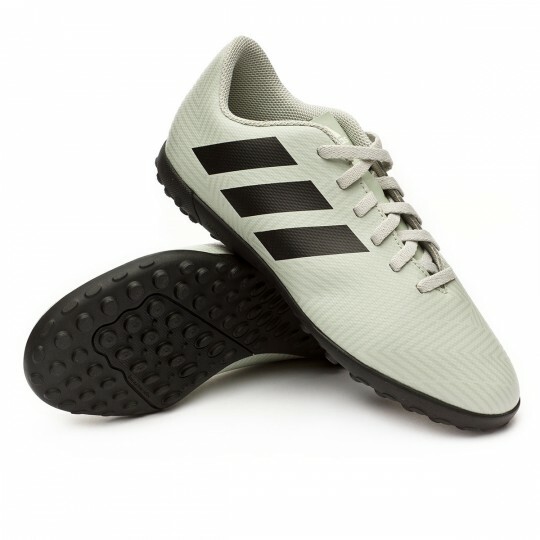 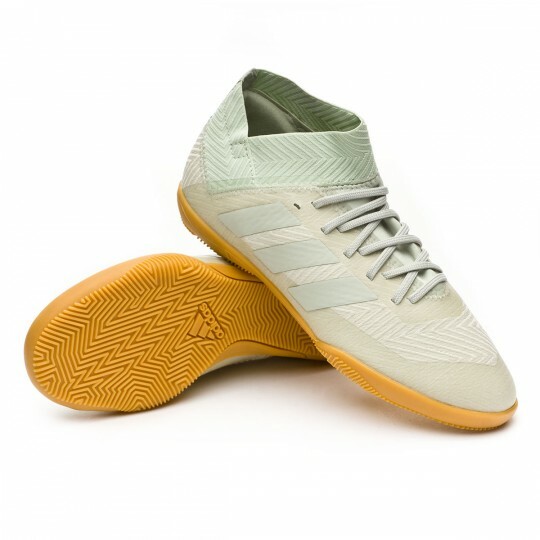 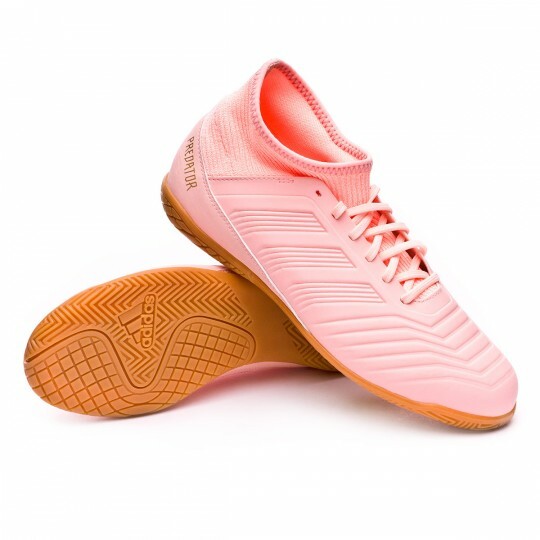 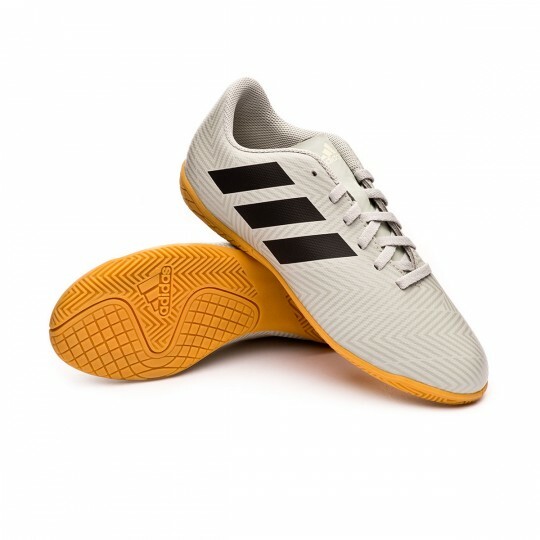 The touch line, with a Primeknit upper and 3D finish, provides a fantastic contact sensation with the ball. 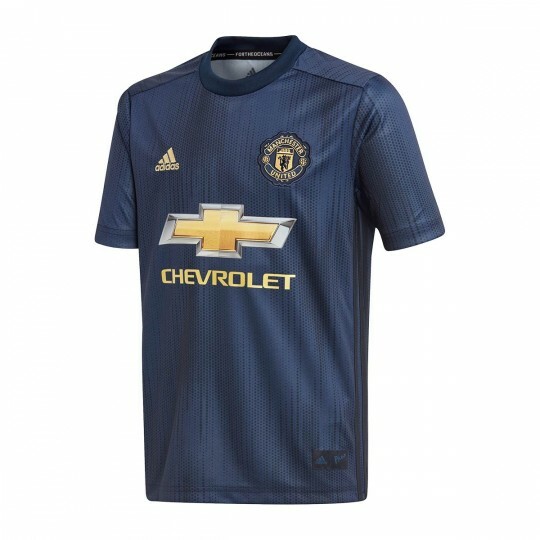 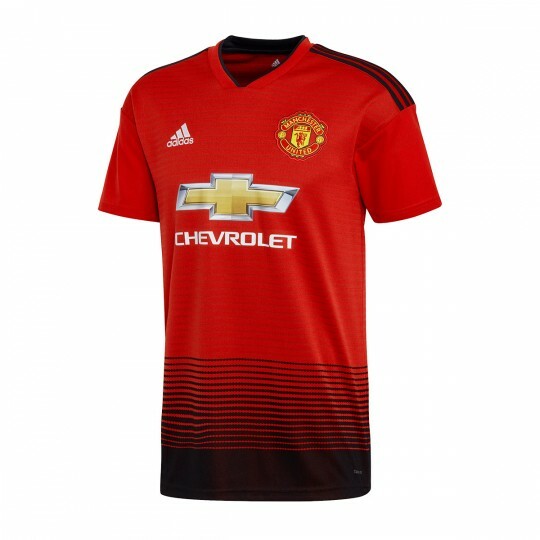 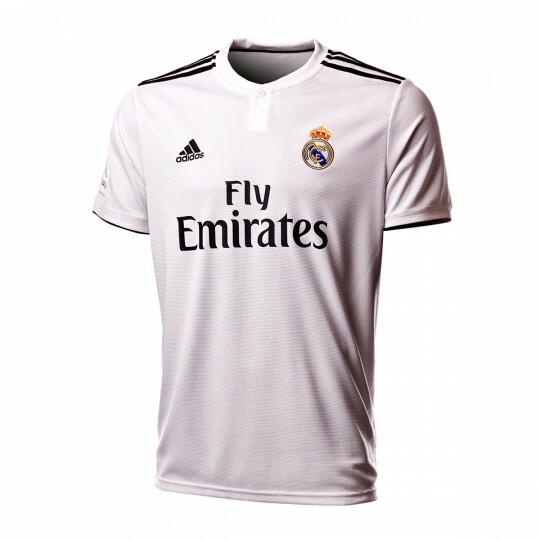 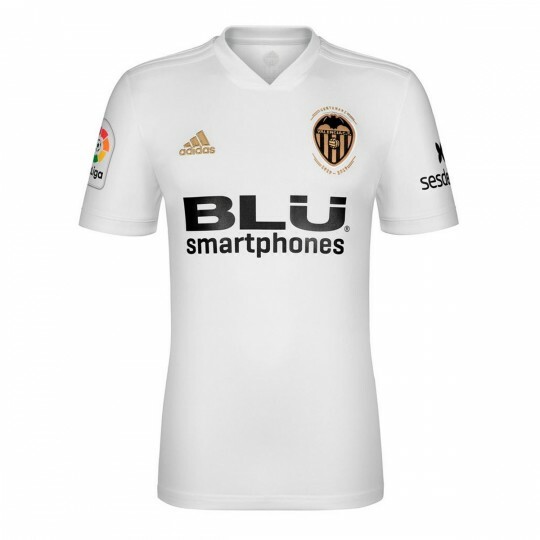 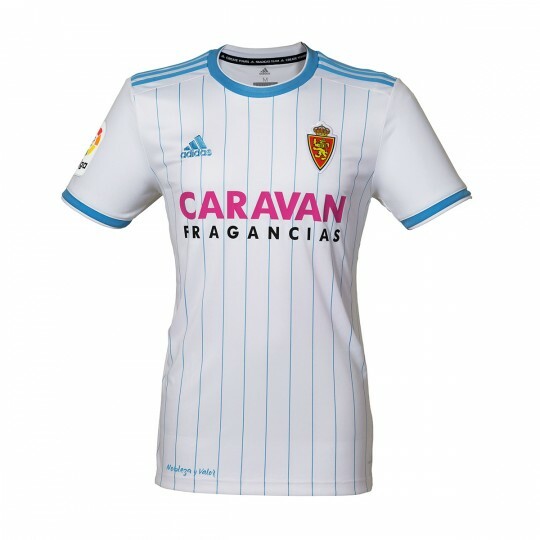 Tecnology and power at the service of such big names as Paul Pogba, Ivan Rakituc or Koke Resurrección. 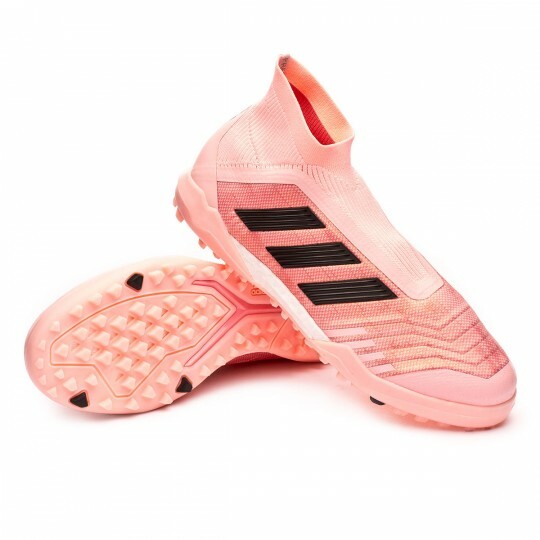 The fastest adidas X ever. 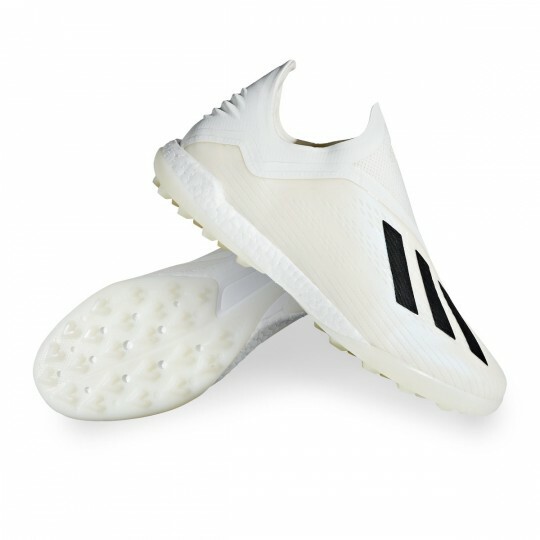 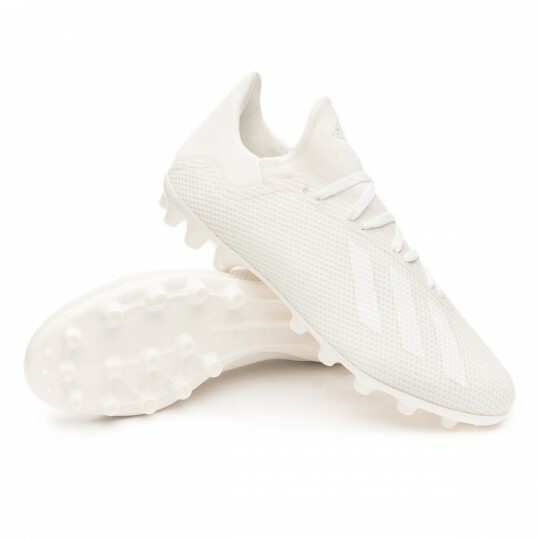 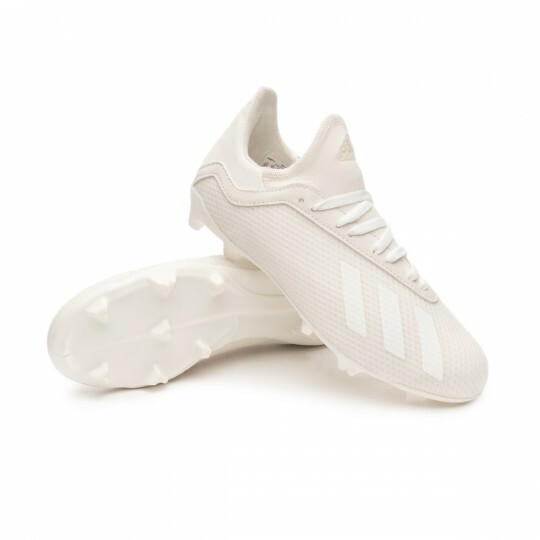 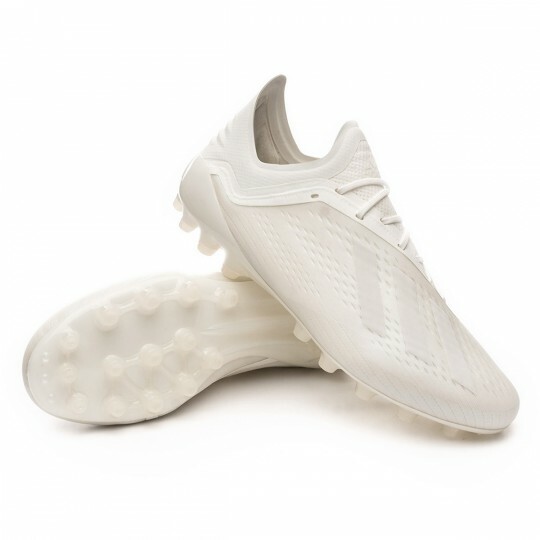 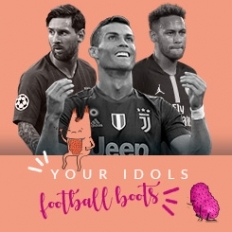 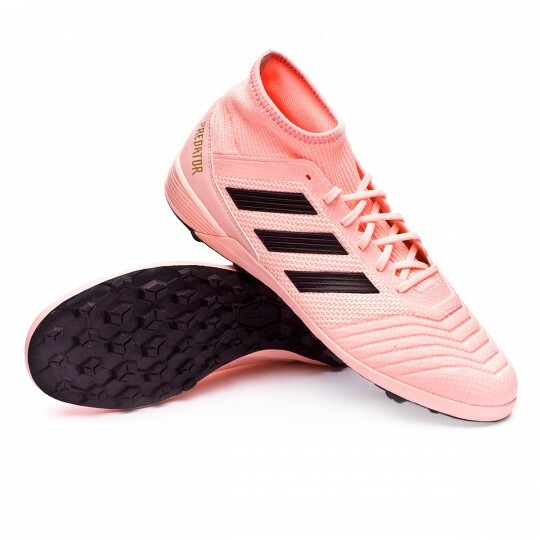 This is the line developed for killer footballers, either goalkeepers or outfield players, given that they’re Gareth Bale’s or Marcelo’s boots. 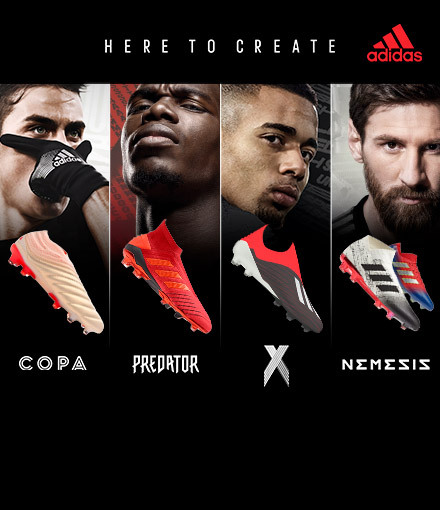 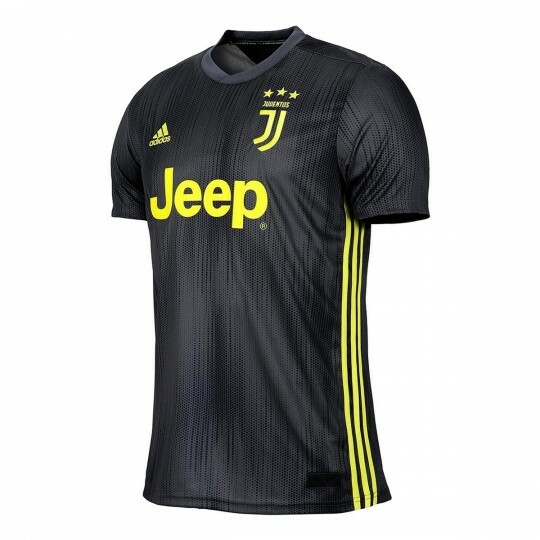 They define have been created for those players who create chaos, who dare to face their rivals, dribble and finish games. 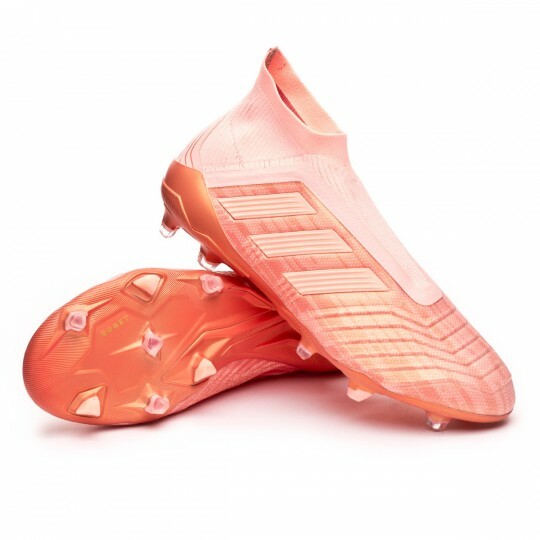 adidas presented the Nemeziz line for all those agile, creative and, above all, bold players. 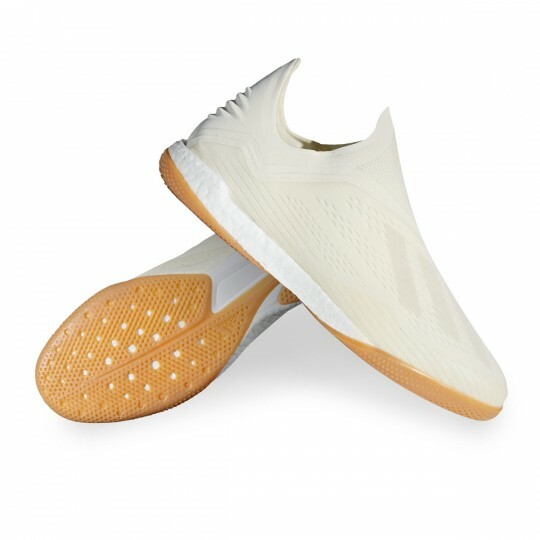 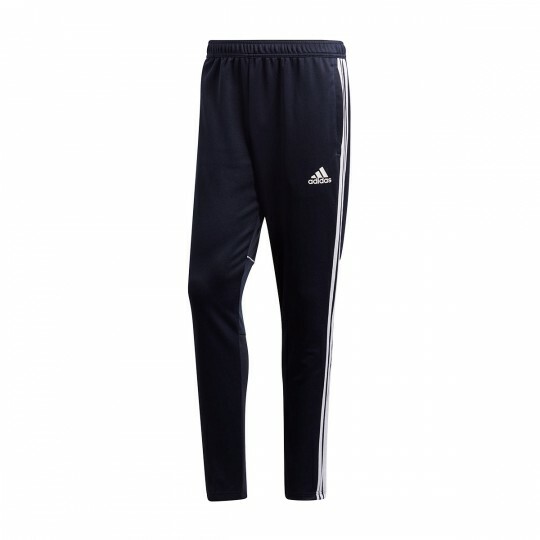 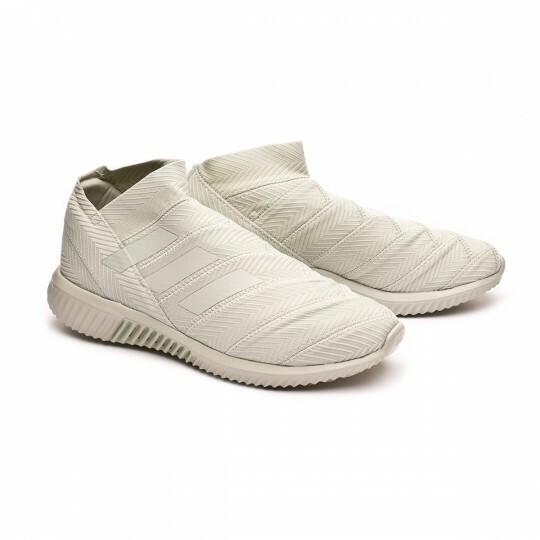 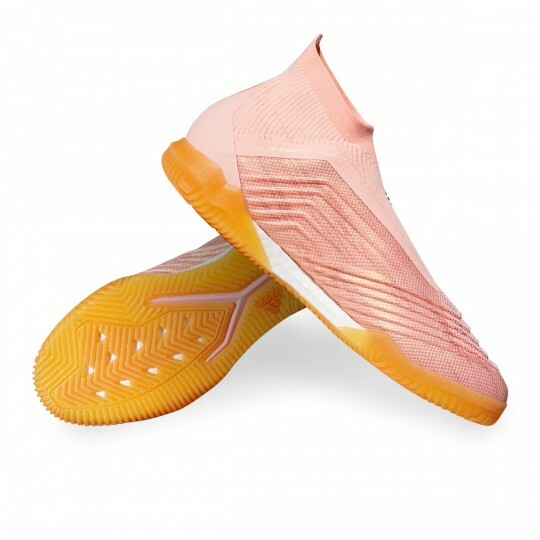 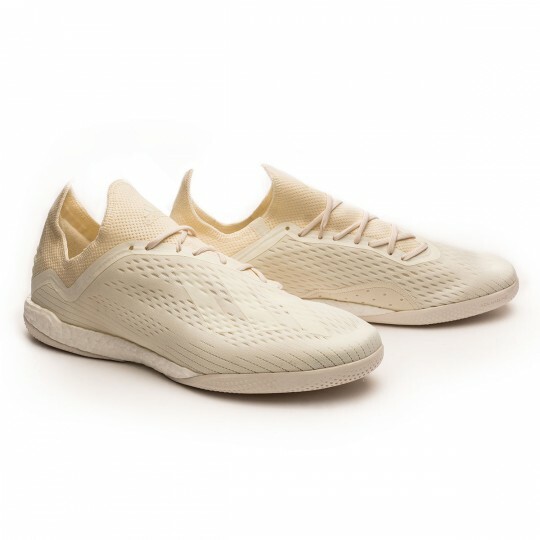 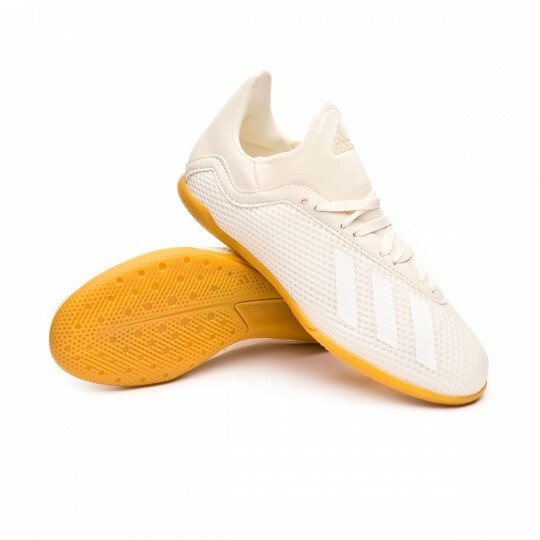 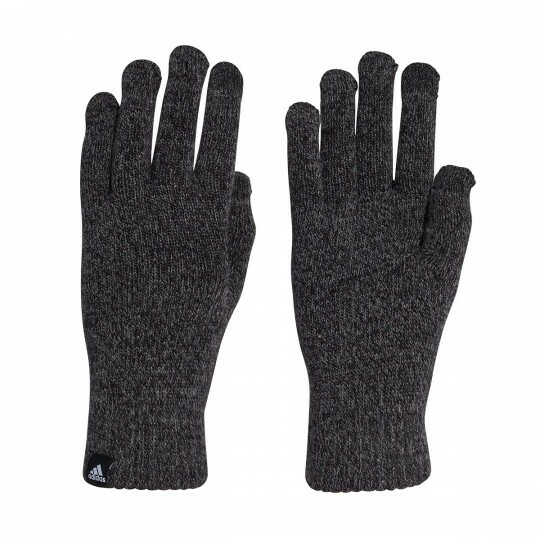 The inspiration for the upper comes from other disciplines such as boxing, ballet or martial arts, in which functional bandages are essential. 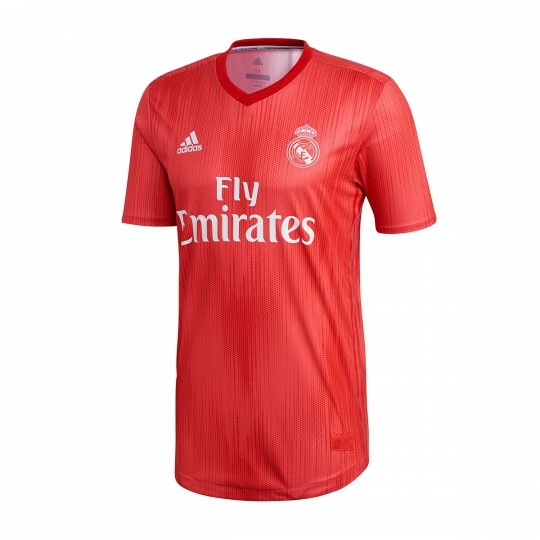 Players like Messi, Lucas Vázquez or Draxler will be the main representatives of this line and its adaptability, its best definition. 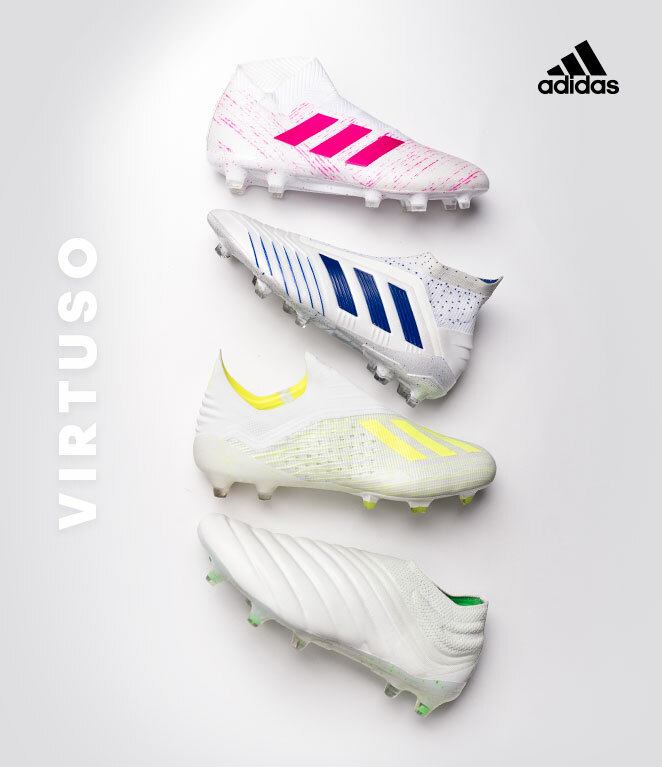 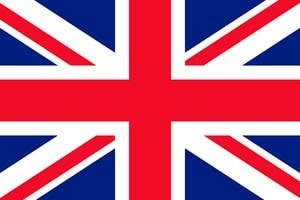 Pure class. 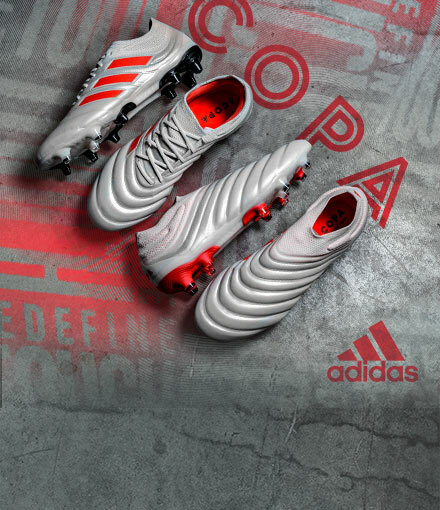 The Copa 18 is a line able to perfectly combine ground-breaking technology with tradition. 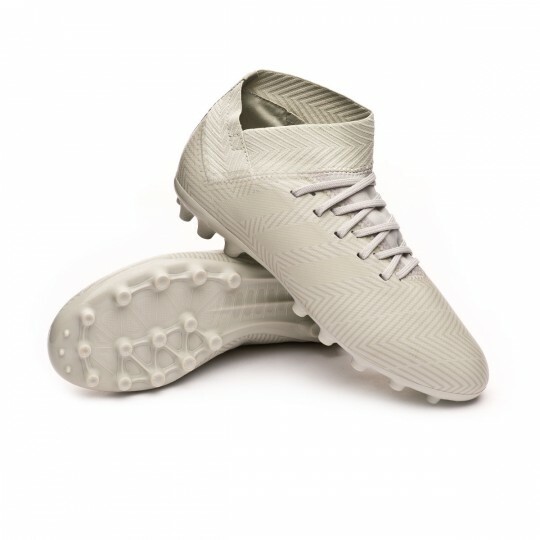 It keeps the essence of a classic boot but presents new concepts that adapt to modern football, with a skin upper and a synthetic heel wrap. 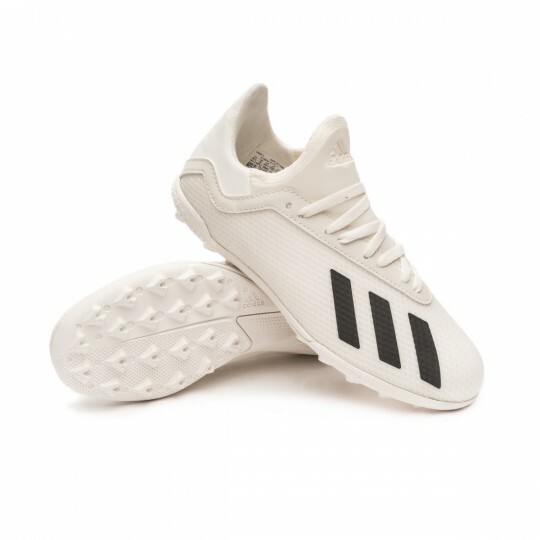 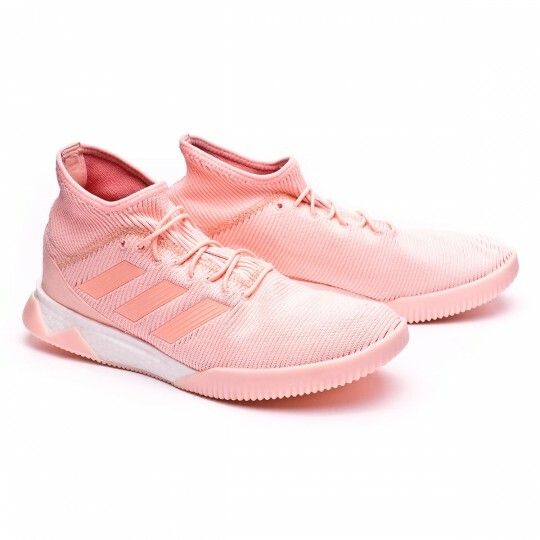 adidas keeps carrying its designs from the fields to the street, offering an alternative option that can be worn wherever the place.